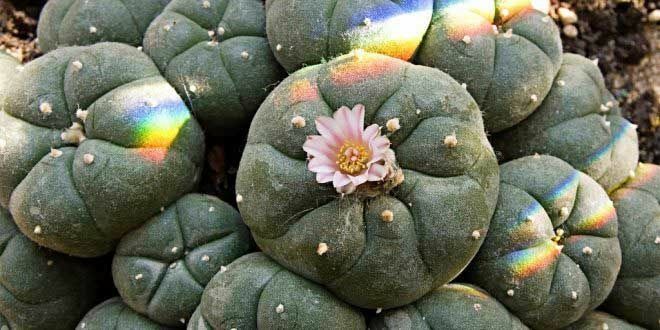 The hallucinogenic plant peyote – native to Mexico – has been the subject of considerable interest and controversy in recent years. 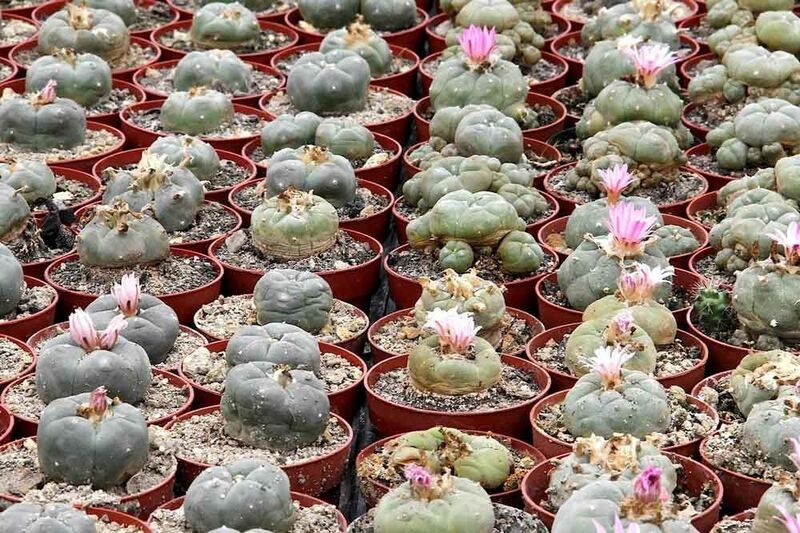 Growing ever-more popular with curious outsiders, human rights campaigners have pointed out that peyote is sacred to the indigenous Huichol people and demand from trippy travelers is putting the plant at risk. Recreational use of peyote is illegal in the United States, so its use there is also an inevitable cause of controversy. 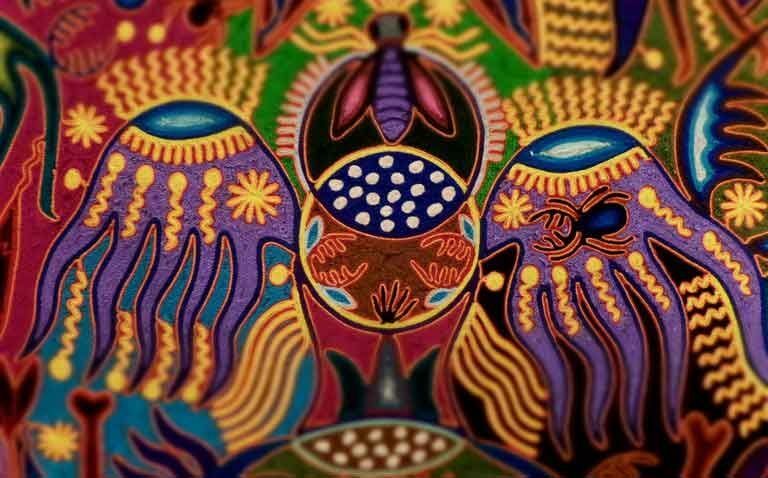 Yet despite these complications, a growing body of research is showing that the plant can bring significant health benefits – a fact that will be of little surprise to Huichol shamans, who have celebrated these properties for more than a millennia. Like many indigenous American groups, Huichols have traditionally used the peyote (hikuri) cactus in religious rituals. Because of the visions and effects of the plant, the shaman is able to speak to the gods and ensure the regeneration of the Huichols' souls. 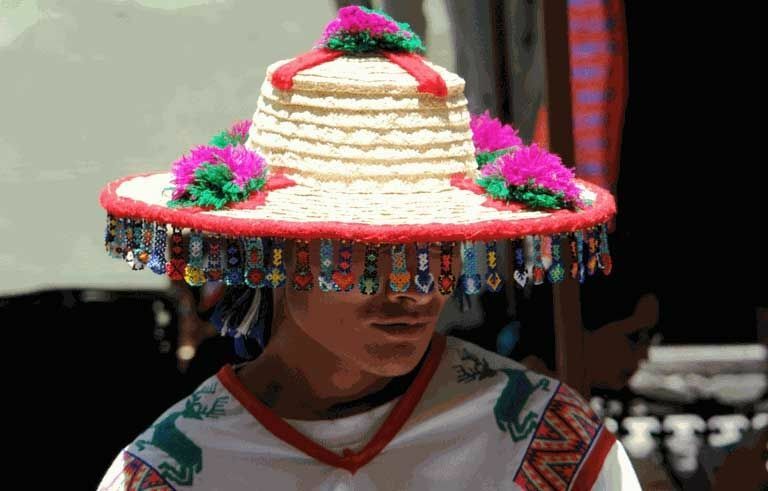 British adventurer Benedict Allen introduces us to the Huichol people of Mexico, where he had the rare privilege of taking part in a ritual ceremony with peyote, a cactus containing the classic hallucinogen mescaline. 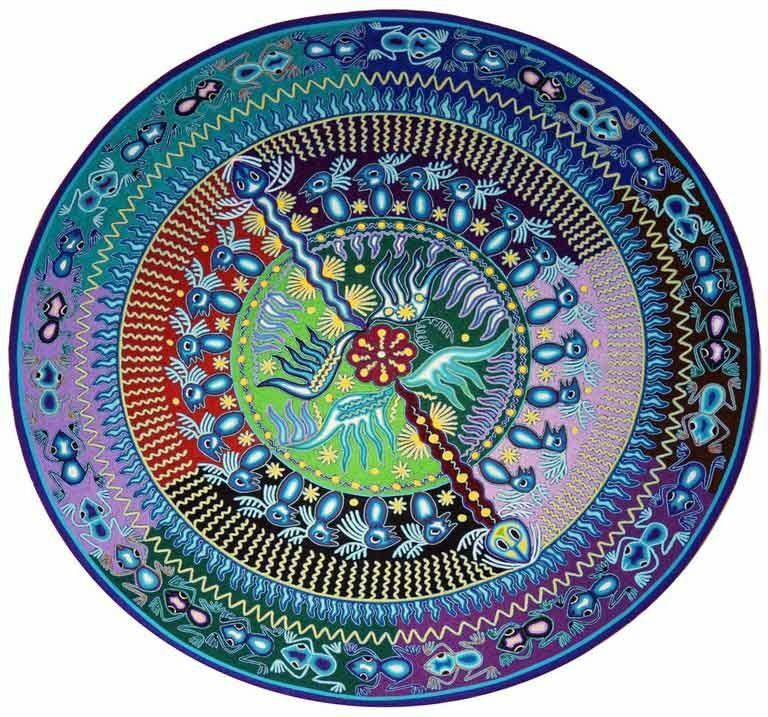 The Huichol and Tepehuan Indians religion consists of four principal deities, the trinity of Corn, Blue Deer, Peyote and the Eagle, all descended from their Sun God, "Tao Jreeku." 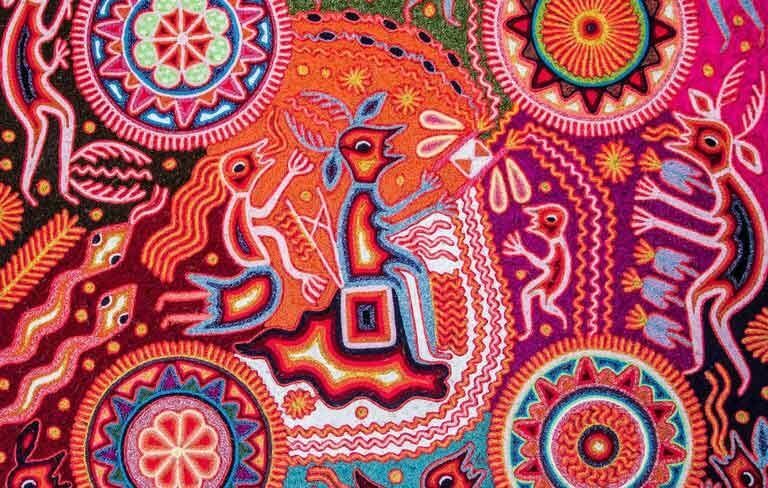 Quautlatas, the Tepehuan prophet said: "Peyote is everything, it is the crossing of the souls, it is everything there is. Without peyote nothing would exist". Schaefer has interpreted this to mean that peyote is the soul of their religious culture and a visionary sacrament that opens a pathway to the other deities. The drug is known for triggering psychoactive experiences and states of deep insight. Users often report synesthesia, a sensation when one stimulus automatically triggers another reaction, as in when the hearing of a sound induces the visualization of a color. Peyote’s growing popularity is linked to its purported spiritual benefits. The peyote cactus contains a number of psychoactive alkaloids, particularly mescaline, a chemical that can bring significant benefits. One pilot study of 27 subjects found the chemical increased creative problem-solving, with the effect lasting for weeks after the first dose. Researchers have found a possible link between the use of mescaline and other psychedelics for helping patients with depression. The drug activates serotonin receptors, so can have a positive impact on the neurotransmitter that regulates moods and perceptions. A 2013 study found that lifetime mescaline or peyote use was significantly linked to a lower rate of agoraphobia, an anxiety disorder where subjects perceive their surrounding environment to be threatening. Researchers at the University of Alabama have found that psychedelic drugs such as peyote might help reduce suicide rates. Using data from the National Survey on Drug Use and Health, the research team discovered that those who had used a psychedelic drug at least once in their lifetime had decreased suicidal thinking in the past year. Harvard Medical School’s Dr. John Halpern has spent years studying peyote use and has found that the plant can reduce alcoholism and drug abuse levels among Native Americans. Halpern also concluded that peyote ceremonies are an important element to effective use of the drug. 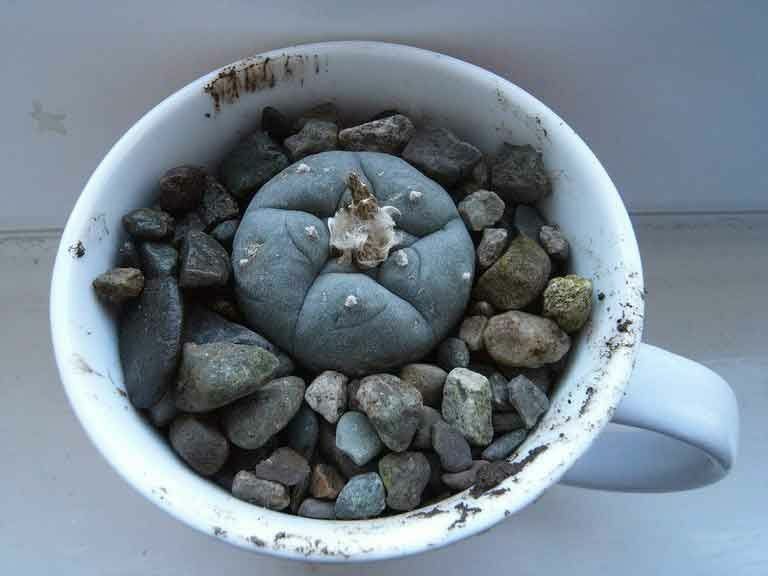 Peyote may also help with learning. Researchers found that mescaline helped goldfish more quickly learn to avoid a shock in a shock-avoidance study. Psychedelic drugs such as peyote have also been linked to more environmentally-friendly behaviors, including vegetarianism and recycling. A 2017 study found that subjects believed these drugs promoted a greater sense of oneness with the world around them and encouraged positive behaviors. Data collected by the US National Survey on Drug Use and Health shows that people who have used psychedelic drugs are less likely to commit crimes than those that have not. People that used psychedelic drugs reported an 18 percent decrease in the odds of an arrest for violent crime and a 27 percent decrease in the odds of theft. Although there are no reliable studies on using peyote for pain reduction, in Mexico the plant has traditionally been used to cure a range of ailments, including joint pain, skin diseases, toothache and headaches. This article is intended for informational purposes only. Psychedelic drugs such as peyote may be extremely dangerous to those with pre-existing or underlying mental health conditions. Recreational use of the drug is also highly unethical, given its vulnerable status and its sacred significance to the Huichol people of Mexico.